I believe there is power in our declaration! Below is the Declaration of Truth that I developed for the women who attended The Truth Encounter but I wanted to share it with you as well. Declare this every day, multiple times a day, and remind yourself the truth about who you are! So many times we focus on the lies that we have been told rather than the truth of God's word! 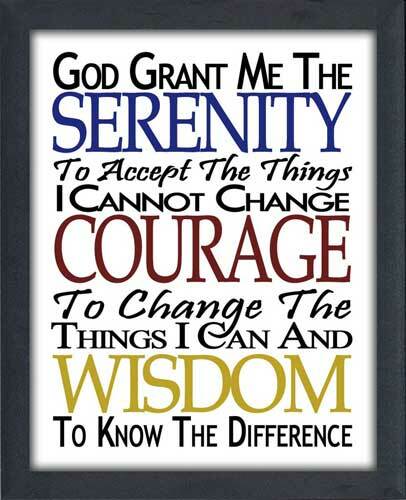 Post this declaration on your mirror, on your refrigerator, or frame it and sit it on your desk at work. It's my gift of truth to you! Feel free to share it with others as well. Have a great week on purpose! The Truth Encounter Women's Empowerment Seminar!!! Well, last night was pretty epic for me! 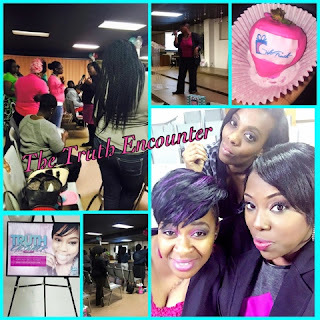 I formally launched my ministry, The Gift of Truth and I hosted the first Truth Encounter Women's Empowerment Seminar! This was a huge step of faith for me, but the Lord blessed me every step of the way. Not only did he send me an AWESOME team, but he allowed women to show me so much love, support, and encouragement. We like to think that we don't need people, but the truth is we do! I am still overwhelmed by God's faithfulness towards me. Psalm 37:4 tells us that if we delight ourselves in the Lord, he will give us the desires of our heart. Wow! Last night was truly a night of healing through truth, transparency, and transformation. We laughed, we cried, and most importantly, we gave God the glory! I can't wait for the next one! I have included some pictures from the event below. Enjoy! 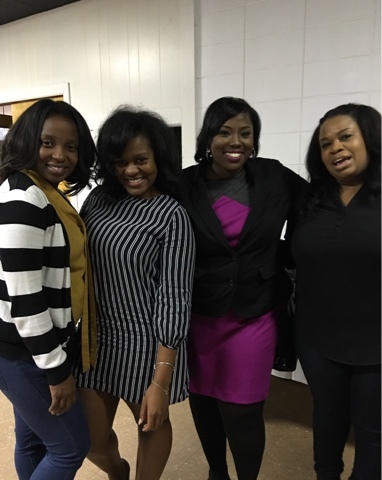 A few of my awesome supporters! Some more of the beautiful attendees! Some of the awesome encouragement I received after the event! 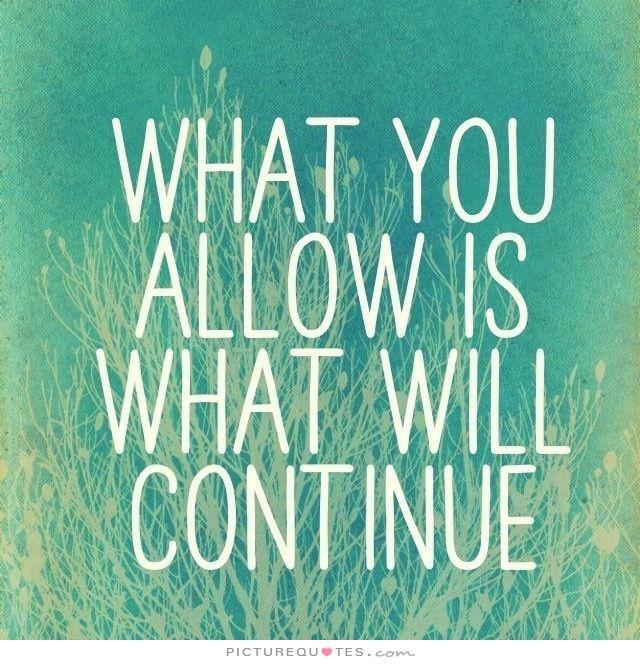 What You Allow Is What Will Continue! So, we officially have 45 days remaining in 2015. Is it me or did the year fly by? In preparation for the new year, it is imperative that we take inventory of every area of our lives. The purpose of this inventory is to see what needs to stay and what needs to go, who needs to stay and who needs to go. We have all been guilty of crossing over into a new year with stuff (and people) that we should have left behind. 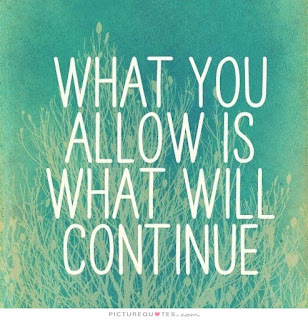 What you allow is what will continue! We must rid ourselves of anything and everything that is unproductive. Why? Because holding on to dead weight can be detrimental to your destiny. I had the privilege to preach this past Sunday and my sermon title was, "Interrupt the Pattern, Break the Cycle." There are mental, spiritual, relational, and emotional patterns of dysfunction that we can not afford to hold on to. The Lord revealed to me that many people are stagnant and unfulfilled because their life has become a pattern. What you allow is what will continue! It is time to interrupt the patterns and break the cycles that have plagued our lives. 2016 can be one of the greatest years of your life, but it will be a mere replica of 2015 if you don't interrupt pattern and break cycles. It's totally up to you! Prayer: "Lord, please help me to interrupt patterns and cycles in my life that are keeping me bound, I want to move forward, but I need your help, Lord. Renew my mind and heal my heart. 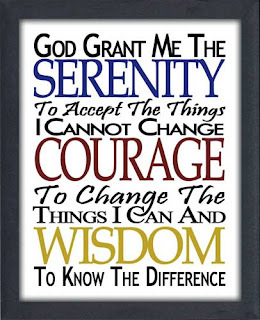 Give me discernment as I take inventory of my life and those in it. Give me the strength and tenacity that I need to break free and walk in your liberty. Awaken my faith in the name of Jesus. Amen,"
You Can't Change It, So Let It Go! If you're anything like me, you like to be in control of everything! When I feel like I am losing control, I feel vulnerable, unsafe, and scared. My need to be in control is not so much about controlling people as it is controlling outcomes. I don't like not knowing how something will end. As a Christian, my need to be in control sometimes works against my faith. Because of this, I am learning how to let go and trust God. I found myself often overwhelmed and anxious because I didn't have the ability to control or change a situation. I have to tell myself often, "Ghia, it's out of your control! Let it go!" I am saying the same thing to you as well...let it go! Whatever it is that's weighing heavy on you or has you worrying, let it go! Letting go is not about giving up, but giving over control to God. Besides, who better to give your worries to than the omniscient one, the one who knows everything? We have to let God be God! Sit back and watch him work. He's got this! 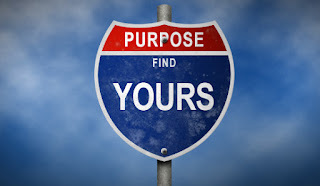 "Purpose" is the reason your were born...purpose is your gift to the world! You can not walk in your purpose until you discover what your purpose is. Giftings and purpose work in tandem but they are not synonymous. Giftings help you to fulfill your purpose, but they are not your purpose. 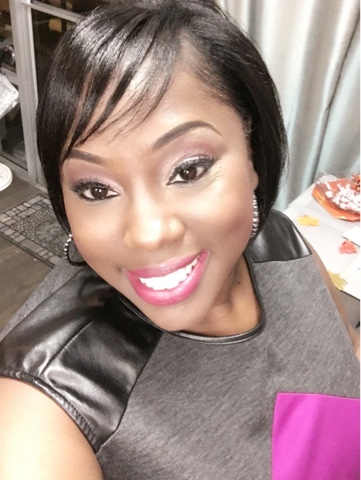 For example, you may be gifted in doing makeup but your purpose is to empower women and build their self-esteem. Your gift to do makeup aids you in fulfilling that larger purpose. Make sense? Giftings are not enough, you need the anointing of God! On the road to purpose, giftings are the vehicle, but the anointing is the fuel. Your purpose can only be revealed to you by the one who created you...God! People who mentor you can help you to fulfill your purpose, but they can not reveal it to you. Your purpose is multidimensional so it is typically revealed in parts. So, don't get frustrated because you don't see the big picture yet. It will all be revealed in time. Trust the process! Conduct a self-assessment. What are you good at? What comes naturally? What would you do for free? Your purpose is typically connected to these things. Surround yourself with others who are walking in purpose. Birds of a feather flock together! Let the purpose of others motivate you to discover yours. Invest in yourself. Read books, study, take classes, etc. Purpose is revealed to those who pursue it and prepare for it! Be patient. Timing is everything! Seek God for insight. He is the creator of your purpose so allow him to lead you! 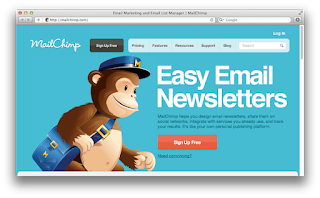 Your Email Subscription Just Got Upgraded! Hey, have YOU subscribed to The Gift of Truth blog posts yet? If not, then you should! Why? Because I just upgraded your subscription for no cost to you at all thanks to MailChimp!!! It's pretty easy to subscribe, just enter your name and email on my site and voila!?! 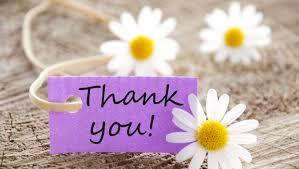 Whether you are a subscriber or you check my site periodically to see what I have posted, I want to let you know that I appreciate you! 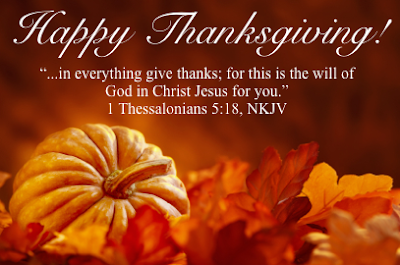 Thanks so much for your support of The Gift of Truth. I know you're living, but are your growing? Growth is synonymous with development, maturation, sprouting, and blooming. Can you say that you have truly matured as a person since this time last year? Have you developed in your faith as a believer? 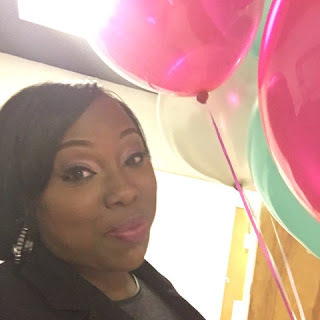 Have new giftings sprouted up in your life or are you still operating in the same gifts you did five years ago? Has your vision expanded or did it diminish? We tend to think that growth is inevitable with time, but that is not true. There are many people that are "grown" in age but still very immature mentally, spiritually, and emotionally. Why is that you ask? Because they failed to grow holistically. 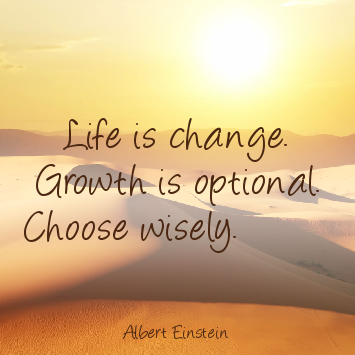 Growth is optional. Growth is a choice. Growth takes work. So, don't just be content with change but make a choice to grow!